An angry green moray, trying to bite the photographer? Or a chilled-out green moray at a cleaning station? You’ll get more out of every dive when you know what you’re looking at. There’s so much to see on every dive you make in Curacao, that it’s pretty overwhelming. Your PADI Underwater Naturalist Specialty course is a great way to break down the overwhelming-ness. To get the most out of this wonderful course, take your PADI Peak Performance Buoyancy Specialty first, to gain the skills and confidence to get a closer look without damaging, and make the most of your new – and ever increasing – awareness of the amazing underwater world. And get so much more from every dive. The PADI Underwater Naturalist Specialty certification counts as a credit towards your PADI Advanced Open Water course, and as one of the five Specialty courses for your PADI Master Scuba Diver rating. 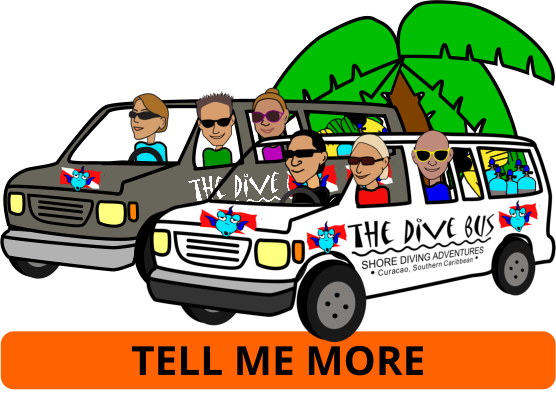 You'll learn about the different major aquatic life groupings and how they interact so that you'll find it easier to remember, identify and understand the plethora of marine life you’ll see on your training dives at The Dive Bus. With the PADI Underwater Naturalist Specialty course under your belt, you see the aquatic world differently. Instead of seeing ‘blue fish’, you’ll see individual species with distinct strategies for surviving in a complex, interactive ecosystem. Plus you'll learn how to spot the smaller, more interesting marine life - remember, anyone can spot the big stuff! And you'll learn about the role of aquatic plants, food chains and predator prey relationships, and how to interact responsibly with aquatic life so you don’t harm or frighten it. 2 training dives in total, over 1 day. If you already did your Underwater Naturalist Adventure Dive for your PADI Advanced Open Water course, your Dive Bus Instructor may count it towards your Underwater Naturalist Specialty, so you only have 1 training dive to go. 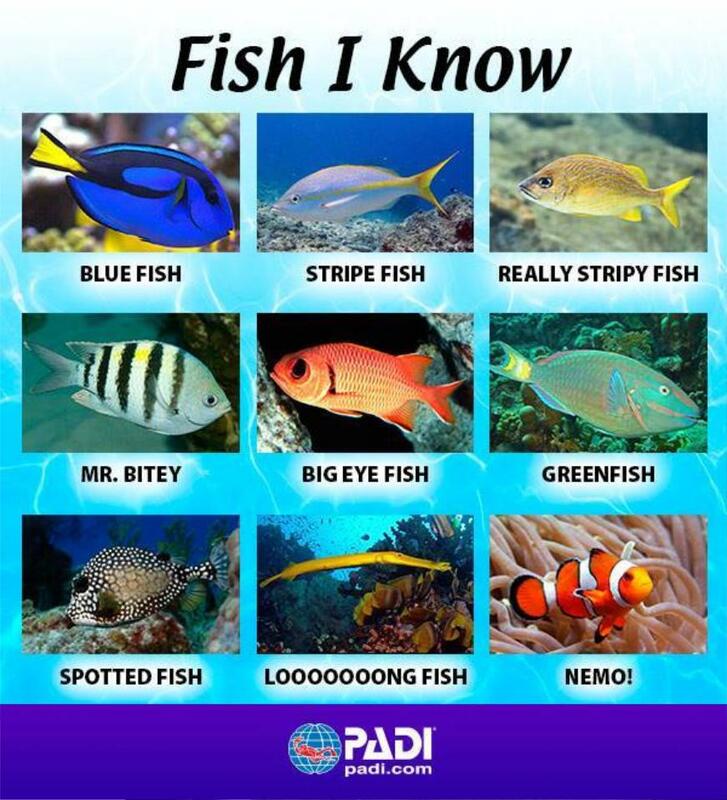 Impress the heck out of your fellow divers by knowing what you’re looking at! There’s no PADI manual for the Underwater Naturalist Specialty but you’ll find useful and fascinating information about all of the PADI Adventure dives in the PADI Advanced Open Water manual. If you don’t have one already, pick one up whilst you’re here in Curacao – along with your Paul Humman “divers bibles” ! – or visit your local PADI dive store back home. Open Water certified? This course counts towards your Advanced Open Water course, when you’ll get a really good, broader taste of some of the other fun, underwater activities you can enjoy, learn more skills and increase your confidence. The PADI Underwater Naturalist Diver Specialty certification counts as a credit towards your Advanced Open Water course, and towards earning your Master Scuba Diver rating. Everything clear? Do it: book your PADI Underwater Naturalist Diver Specialty course with The Dive Bus now! Love your PADI Underwater Naturalist course?